Click here to visit Facebook and request this offer or you can enter this coupon code 50off when you order dominoes online. 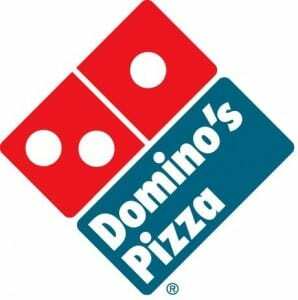 Just order online and use this code to take 50% off any Dominoes Pizza at menu price. This offer is valid till 6/17.